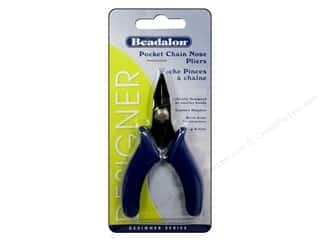 Artistic Wire Chain Maille Tool Kit - Chain and Bent Nose Pliers 2 pc. 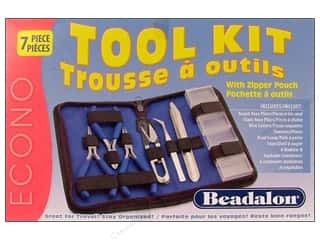 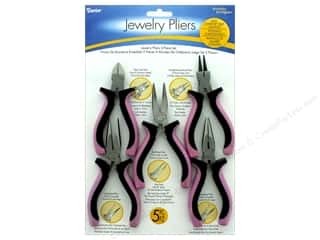 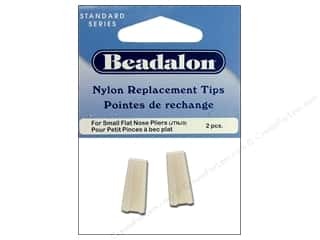 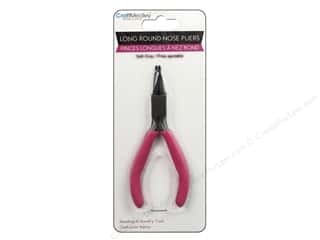 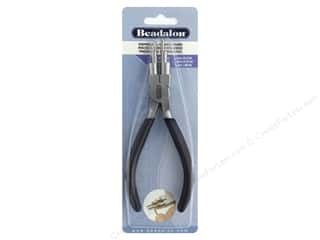 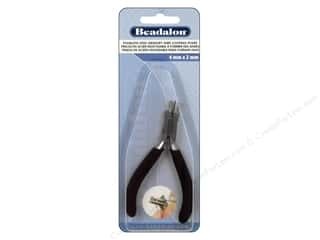 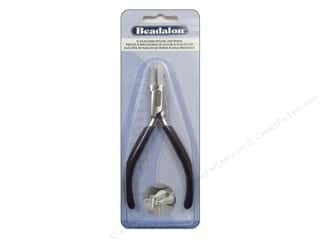 Beadalon Flat Nose Plier Replacement Tips 2 pc. 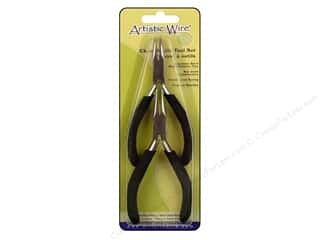 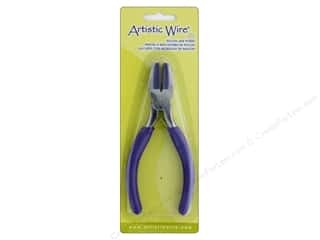 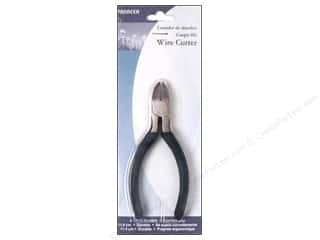 Panacea Wire Cutters 6 in. 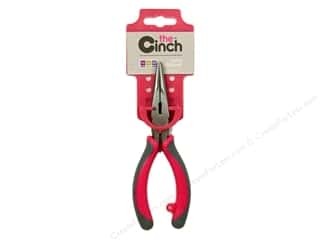 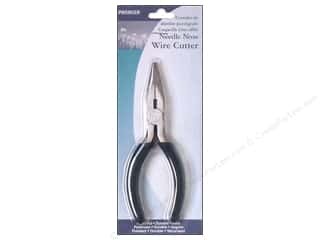 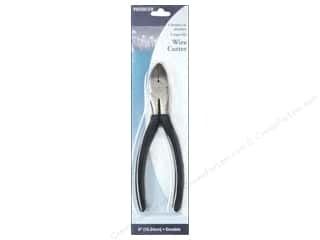 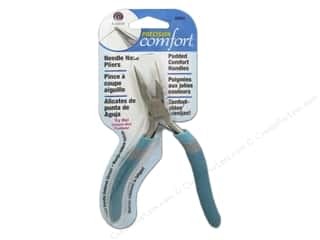 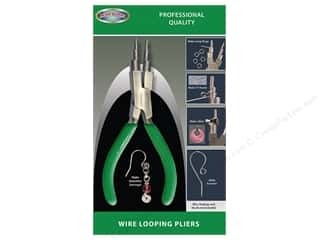 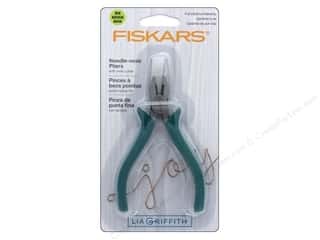 Panacea Needle Nose Wire Cutters 5 in. 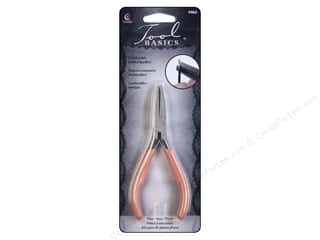 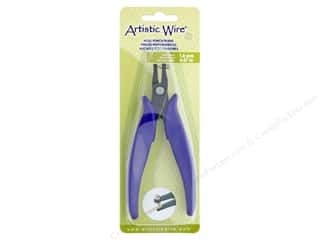 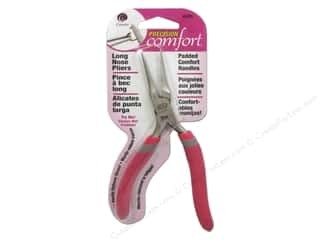 Panacea Wire Cutters 4 1/2 in.